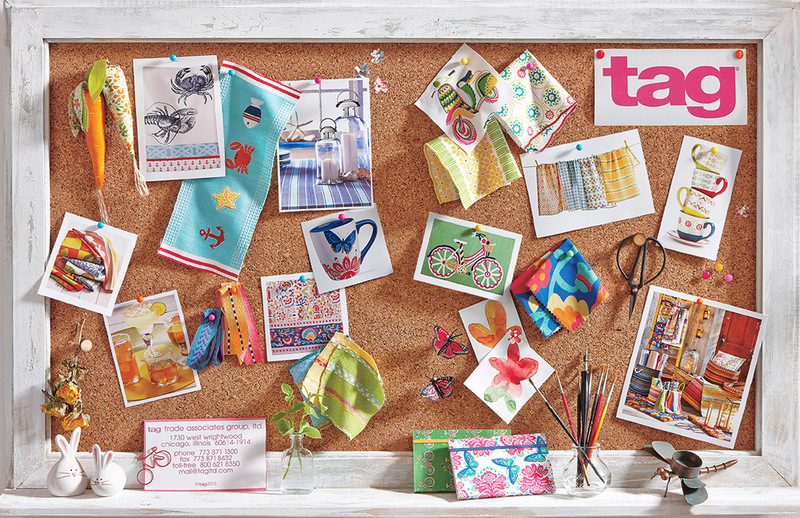 Summer 2014 may be in full swing, but here at tag we are already thinking Spring / Summer 2015! We are pleased to announce that our 2015 Spring / Summer Catalog: Volume 1 is available now! Make sure to grab your copy today, contact your sales rep directly or visit our website (click here) for more information. Pick up a copy of our 2015 catalog today for some great merchandising ideas! Do you have a comment or question? Please don't hesitate to let us know, we appreciate any and all feedback from our customers. Have a great day!